We were immediately enthusiastic when Robert Sederl from Austria showed us his compact, full integral outdoor knife, making series production simply a matter of time and technical feasibility. 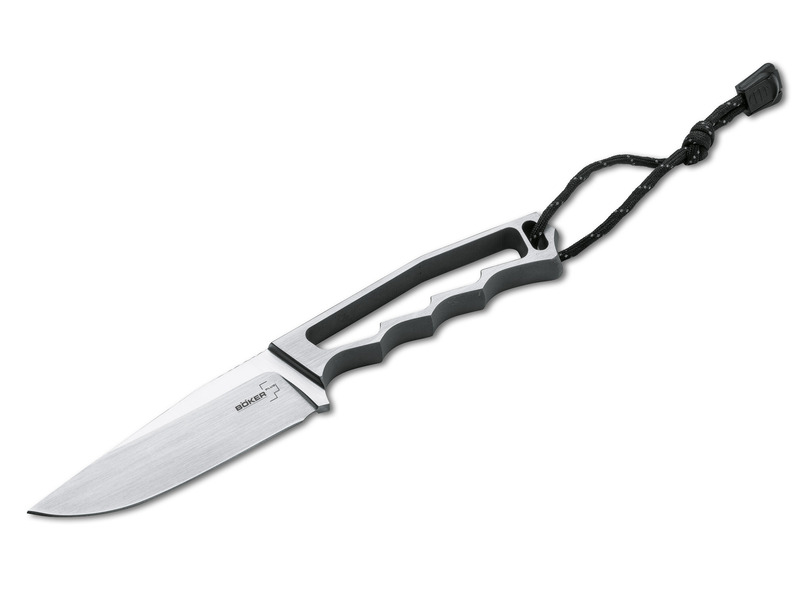 In spite of its minimalist design, the wilderness knife has outstanding handling characteristics and easily accomplishes any outdoor or hunting task. The solid construction from a single 440C piece ensures unsurpassed strength, while the large grip openings keep the weight within reason. The minimally hollow-ground blade also provides a rugged geometry. Shipped with black leather sheath and lanyard with reflective thread.